LasVegasGolfInsider.com (LVGI) is owned and operated by Brian Hurlburt, a longtime Las Vegas golf writer, promoter, historian and author with more than two decades of experience with all things Las Vegas golf. Other respected writers, including Bill Bowman, will also contribute to the Las Vegas Golf Insider experience. 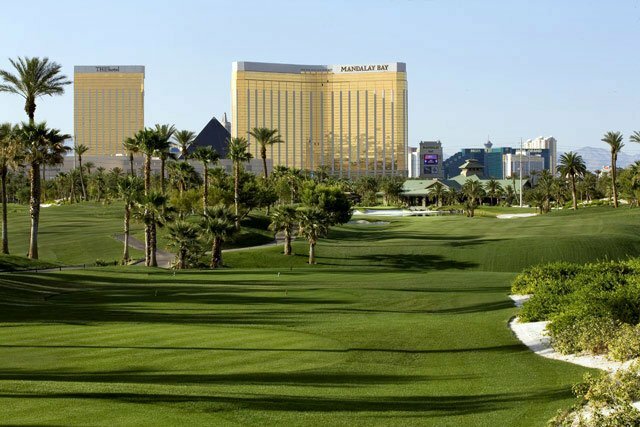 LasVegasGolfInsider.com is Where the Ultimate Golf City Comes to Life, both on and off the course. 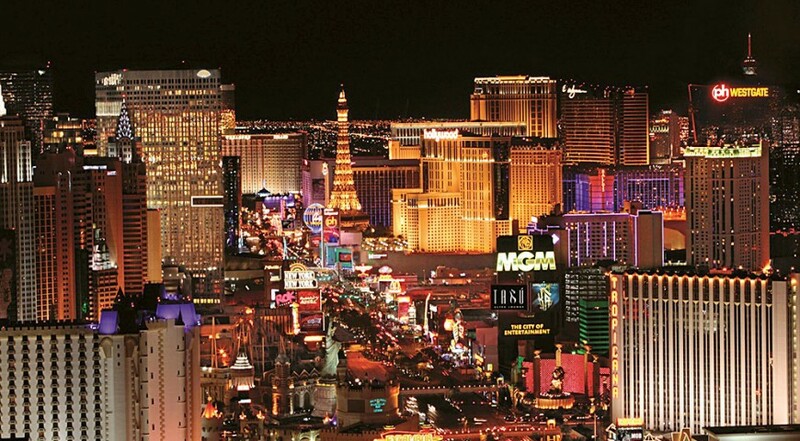 This website isn’t designed as a comprehensive guide to everything there is to do and see in Las Vegas—there are many quality websites that do that already and some will be mentioned within these pages—but this is a place where vital Insider news, views, deals and info is plentiful and will help Las Vegas golfers navigate to the best and most unique places to play, stay, shop, dine, spa, party and be entertained. He also has given well-received speeches about golf in Las Vegas and other topics to such groups as the UNLV Professional Golf Management program and the Golf Collectors’ Society (a group with an international membership) and other organizations. He is available for speeches to groups interested in learning about the interesting and exciting history and present of golf in Las Vegas.